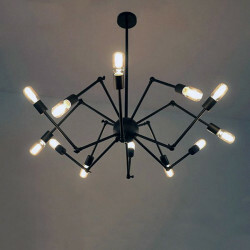 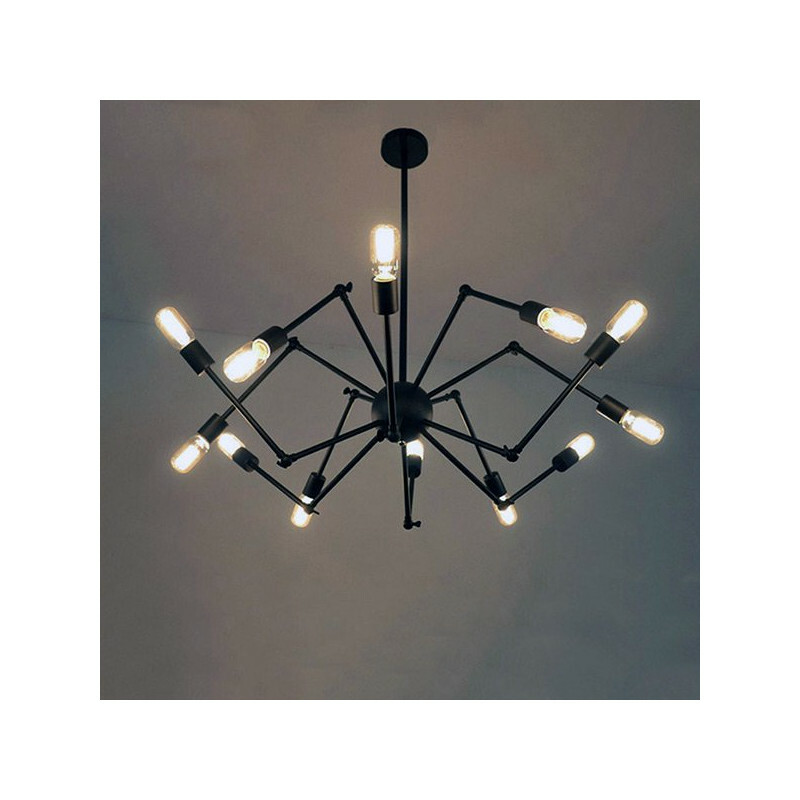 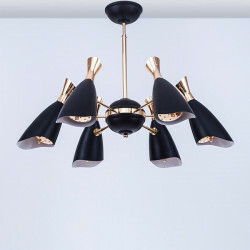 It has 12 arms with base to place E27 bulbs. 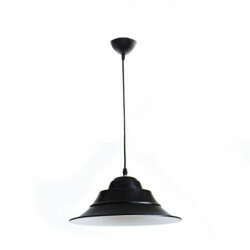 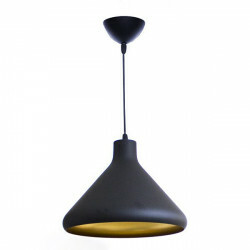 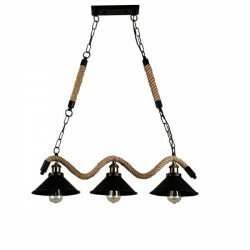 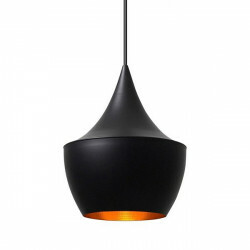 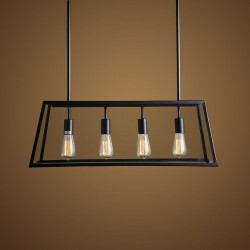 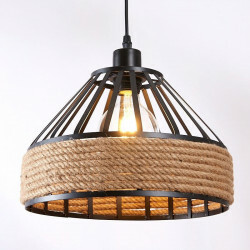 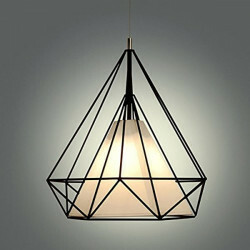 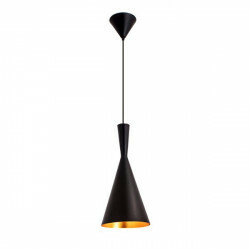 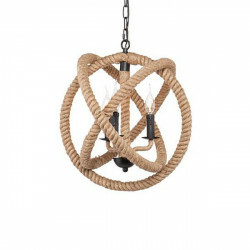 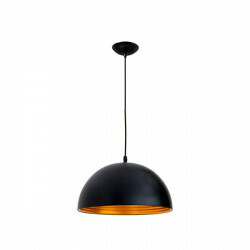 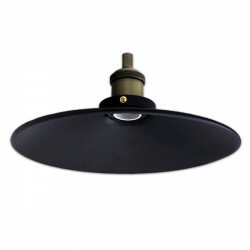 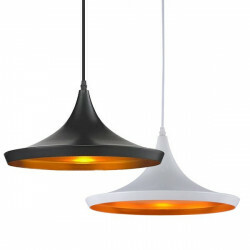 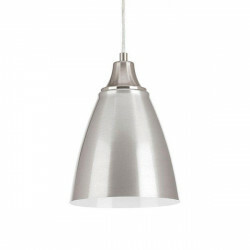 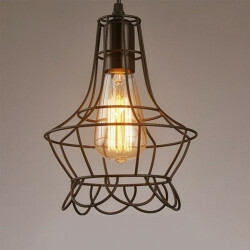 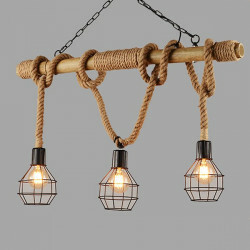 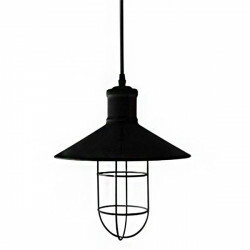 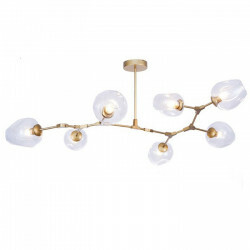 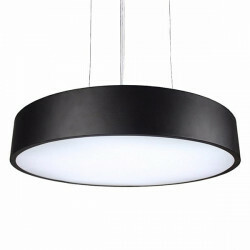 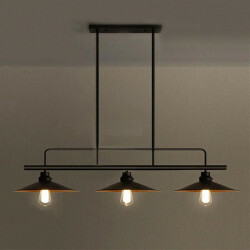 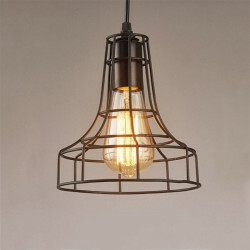 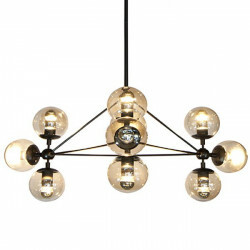 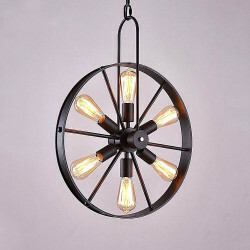 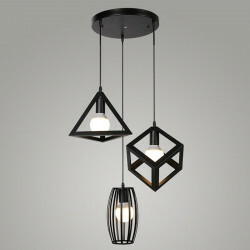 Ideal for decorative lighting of dining rooms, halls, lounges, restaurants, etc. 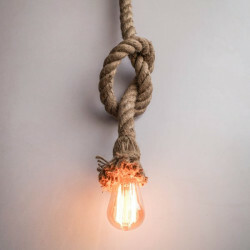 Does not include light bulbs.